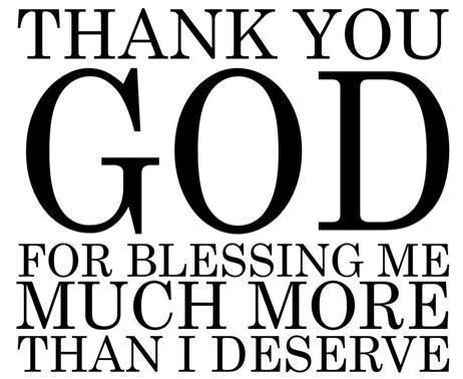 Thank you God for all of your blessings, your unconditional love, your everlasting presence and your favour. You bless me more than I deserve and I’m forever grateful. I can’t thank you enough for all you have done for me in life but I will continue to say it for the rest of my days…Thank You! « Street Style: Milan Fashion Week!